India got Independence from British in August 1947 but it took our leaders two years and four months to formulate a constitution which would govern everyone and everything in the country. The constitution was adopted by the Indian Constituent Assembly on 26th November 1949 but came into effect on 26th January 1950. A democratic government system completed India‘s transition into an independent republic. 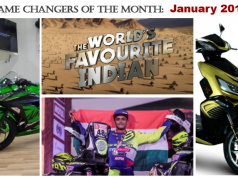 The Motorcycle world has changed a lot since we celebrated our First Republic Day on 26th Jan 1950. That time, it was only Bajaj Auto who used to import and sell Vespa Sprint scooters and the then Government imported Enfield Bullet for the Army. 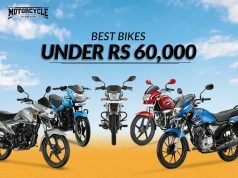 Today, after seven decades, we literally have more than 200 models by three dozen two-wheeler manufacturers on sale in the country. 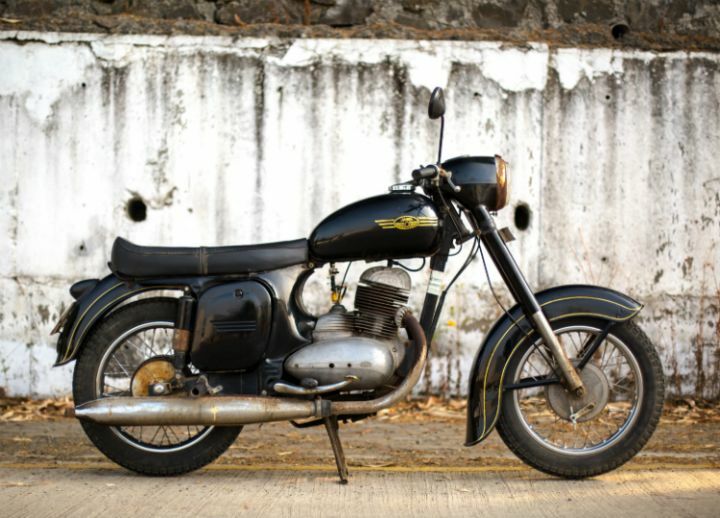 After India became Republic and stable Government was formed, the first motorcycle to come in the country was none other than Enfield Bullets. 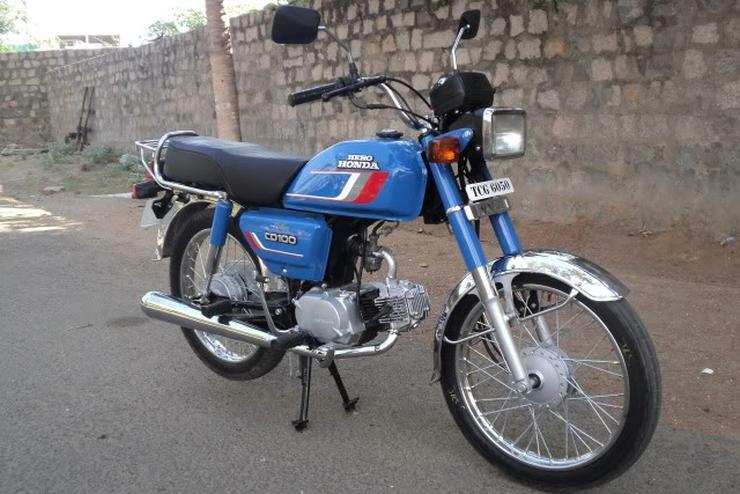 Initially, Bullets were used by the Army but after the collaboration of Enfiled with Madras Motors, and assembly of Bullets started in India, the made-like-gun bikes became available for the masses too. 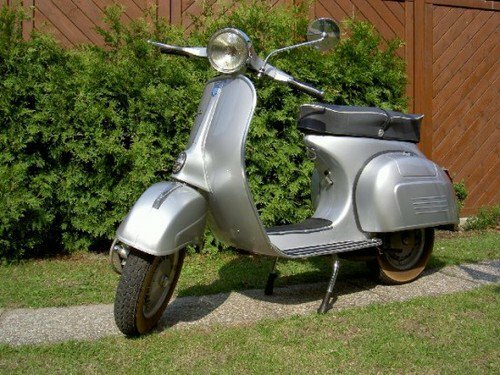 In the 1950s, Indians had two choices, Vespa Scooter by Bajaj and Enfield Bullet. With the entrance of Jawa in 1960, choices expanded. 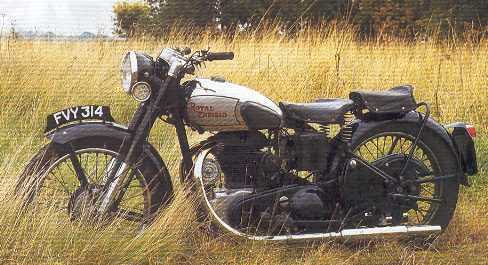 Jawa filled the gap between Sprint and Bullet by offering Jawa 250 cc bikes. 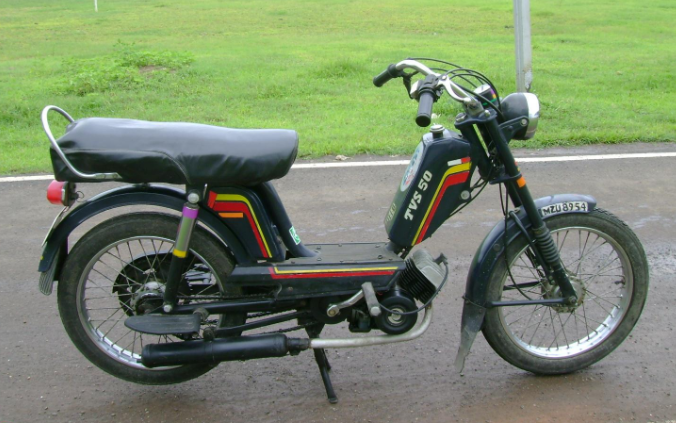 Jawa then set up a factory in Mysore for making two-stroke bikes for India. Jawa bikes were wholeheartedly accepted by our countrymen as these were light and powerful, offering head-bending performance in those times. Furthermore, Bajaj started manufacturing scooters under license from Vespa. Sales registers of Bajaj were ringing as scooter sales crossed One Million mark soon enough. When collaboration with Vespa ended in 1971 and Bajaj then launched its own scooter Chetak, which was also based on Vespa Sprint. 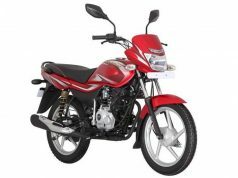 Bajaj Chetak was an instant hit among the masses, with booking numbers crossed 4 Lakh mark with deliveries no way near that number. Enfield started making Bullets from scratch in 1962. 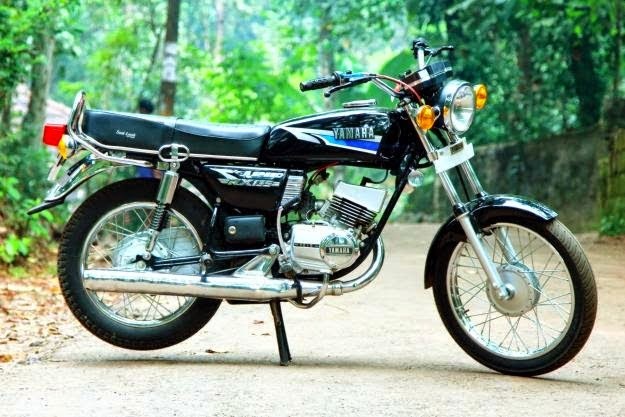 Yamaha entered the Indian market in 1985 with RX 100, which was like an instant hit and was cheaper than Jawa 250. Honda entered in India by teaming up with Hero and launched “fill it and forget it” bikes. 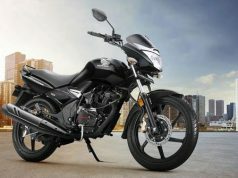 Suzuki too landed in India and bonded with TVS Motors. Enfield was later bought by Eicher Group and renamed the brand to Royal Enfield and quite a few modernizations were done to the motorcycles. 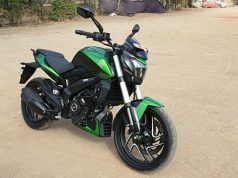 Soon enough two-strokes were banned due to emission norms and only four-stroke bikes remained on sale in the country. For the next few years, from 1996 to 2001 only fuel efficient bikes ruled the country. Performance-oriented bikes became a thing of the past and even people showed interest in fuel-efficiency rather than outright performance. In 2001 Indian motorcycle industry was changed forever and for good. 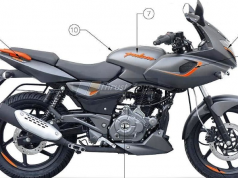 Bajaj, who partnered with Kawasaki, launched Pulsar 150 and Pulsar 180 performance oriented yet fuel-efficient bikes. Pulsars soon became the talk of the town. 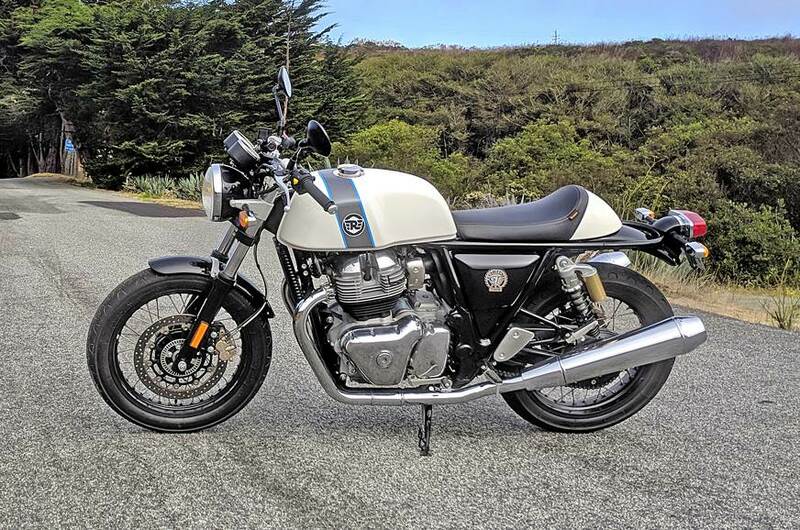 After that everyone knows where our motorcycle industry stands today. 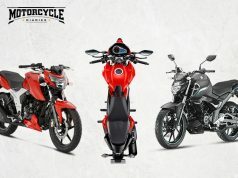 We must thank Bajaj Auto to restart the era of performance motorcycles in India. Even Jawa has re-entered our market after decades of rest. 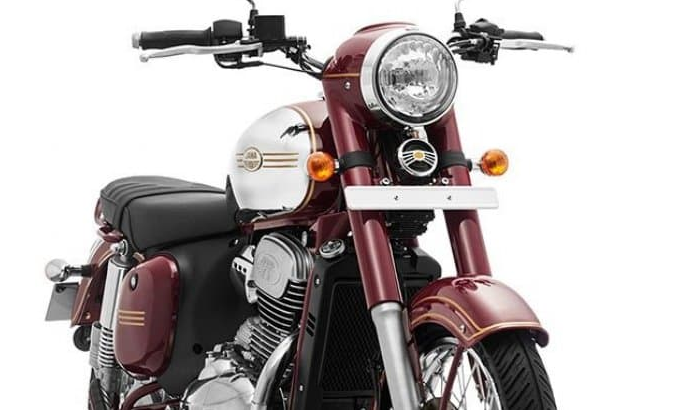 Classic Legends is considering bringing back BSA and Yezdi brands too. Also Read: KTM 390 Adventure, what we know so far? When it comes to safety on two-wheelers, Indians are impressively ignorant. No motorcycle or scooter owner wants to wear a Helmet, basic safety gear for riders. This ignorance kills more than one hundred thousand people annually. There are countless silly reasons for the same such as, not able to look what’s behind, helmets spoil hairstyle, it’s hot to wear a helmet in summers and many more. Helmets are meant to provide protection to head from fatal injuries in case of a fall. Everyone must respect one’s head as well as our traffic rules and wear a helmet whenever you go out on your two-wheeler, even if the distance in 100 meters. There are many cities that made it mandatory to wear helmets on two-wheelers. 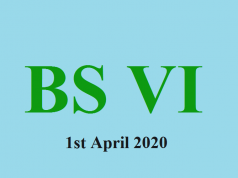 The Government of India has finally implemented safety norms by making Antilock Braking System (ABS) mandatory in two-wheelers above 125 cc engine from 1st April 2019. 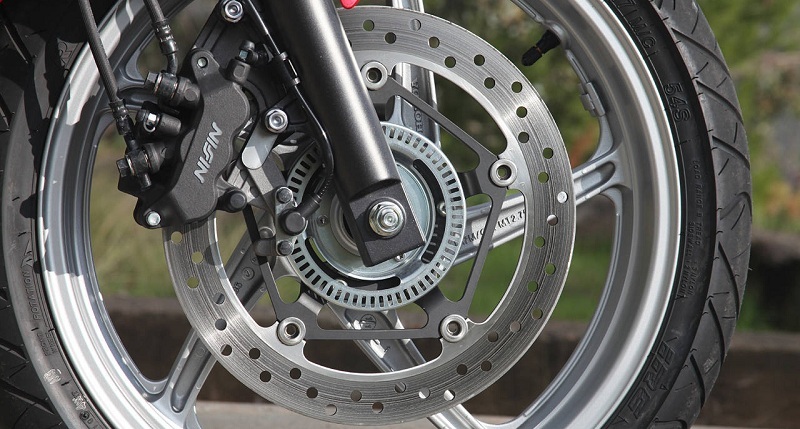 All two-wheelers below 125 cc must have a Combined Braking System (CBS) as standard from the above-said date. This will prevent injury or death by falling of two-wheelers due to slippage under panic or hard braking. This Republic Day, take a ride on your motorcycle and pay homage to our fallen heroes who made this day possible. Respect traffic rules wear a helmet while riding, do not ride faster than your guardian angels can fly, always use turn indicators on turns and most importantly DO NOT USE HIGH BEAM WITHIN CITY LIMITS at night. Ride safe and make our roads safer. 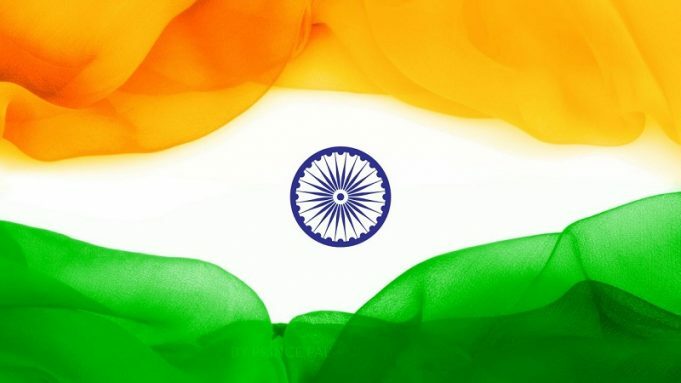 We wish you a HAPPY REPUBLIC DAY… Jai Hind! 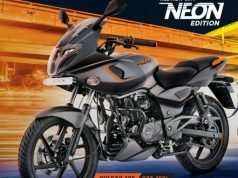 Next articleWhy Bajaj Dominar 400 failed to sell?